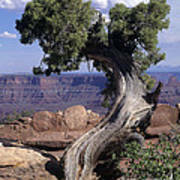 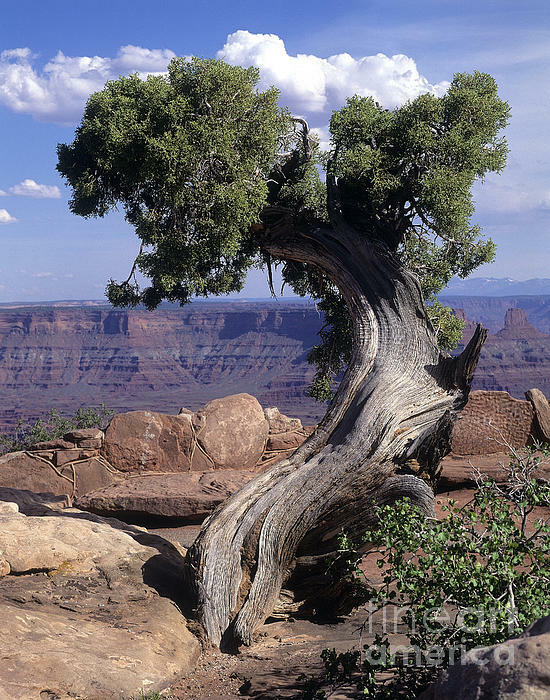 This beautiful cedar sits near the edge of the Grand Canyon's south rim. These delightful trees twist as they age, due to wind and water affects on them. 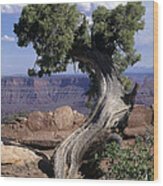 Each is beautiful, but this is my favorite.